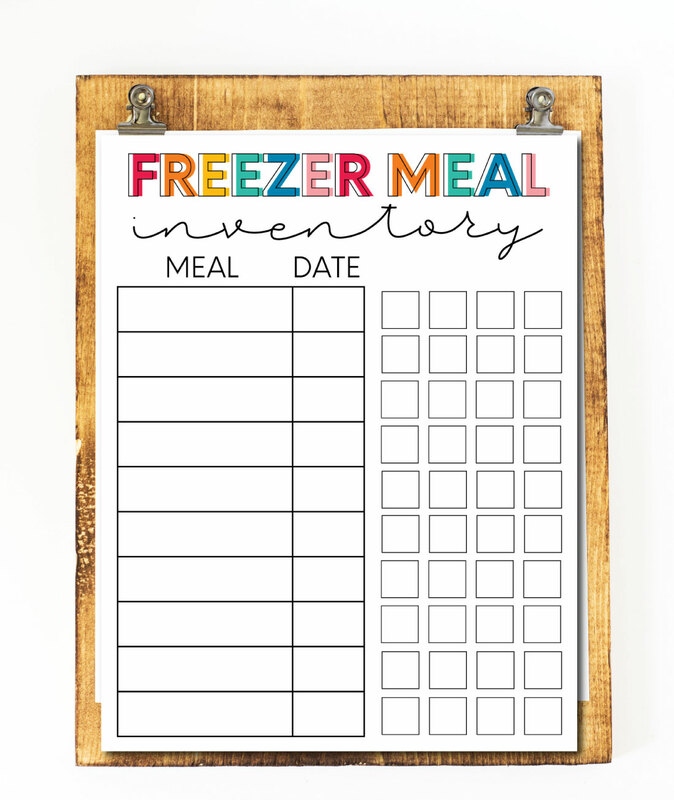 Keep all of your freezer meals even more organized with this printable meal inventory! So you’ve decided to make some freezer meals. But you also want to make sure to rotate and keep stock of everything you have on hand, right? 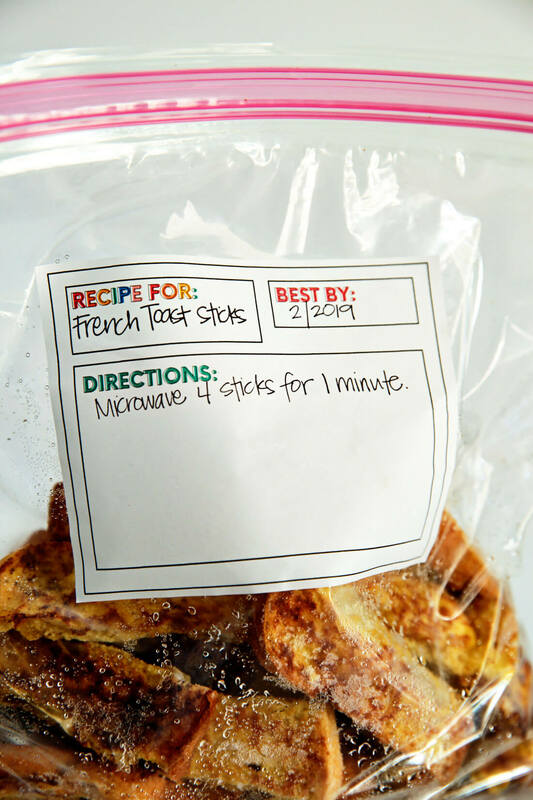 This printable freezer meal inventory is meant to do just that. One thing to keep in mind is how long your meals will last in the freezer. Because doing all that work and then having food go bad would be the worst! While there are all kinds of gadgets to get (hello baggie holders! ), the basics will help you get you started. The more you get into make ahead meals and freezer cooking, the more things you’ll find yourself buying. If you want to take it one step further, you can print out this sheet and write everything you’ve created down. 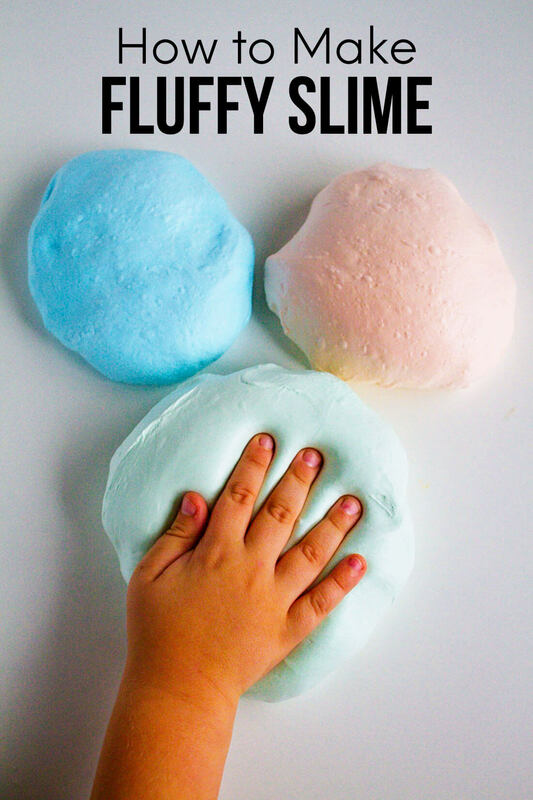 Stick it up on your fridge, add it to your recipe binder, hang it in the cabinet, etc. Write the name of the meal in the first column. Fill in the date that you prepared it. You can then put how long it will be good for. In the boxes on the right, you will check them off as you use them. 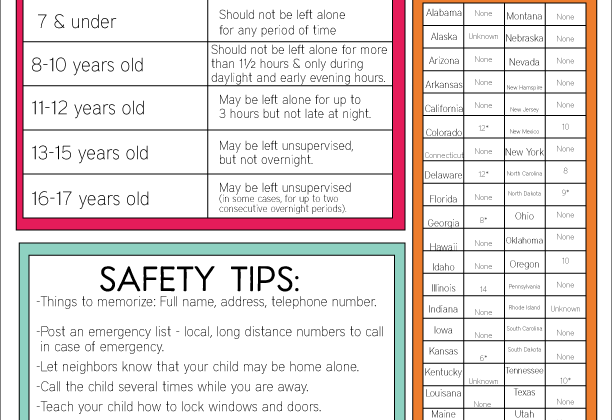 Download this printable sheet here. For personal use only.